Neckties are arriving to Salon du Vintage Strasbourg! Bebrave Textiles is Coming to Strasbourg! Neckties are arriving to Strasbourg! We’re polishing our copper necktie rail and carefully packing up our accessories for Salon du Vintage Fair which will take place in Strasbourg, France, 22-23 of September. Vintage clothes and accessories, vinyl, furniture, retro cards and great food in one place for two days! We’re looking forward to explore the city of Strasbourg and meet a crowd of super stylish people. À bientôt! P.S. 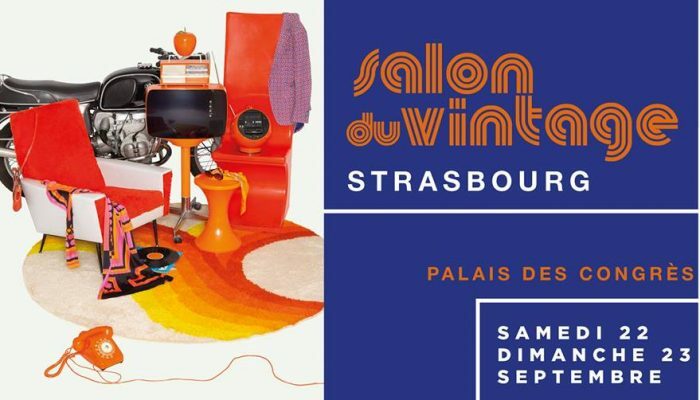 We’ll be more than happy to give 10% discount for all our accessories to all Salon du Vintage Strasbourg visitors. To get a discount, simply send us an e-mail with a note “Bonjour!”.